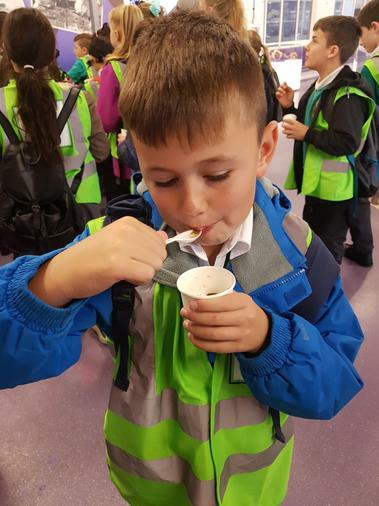 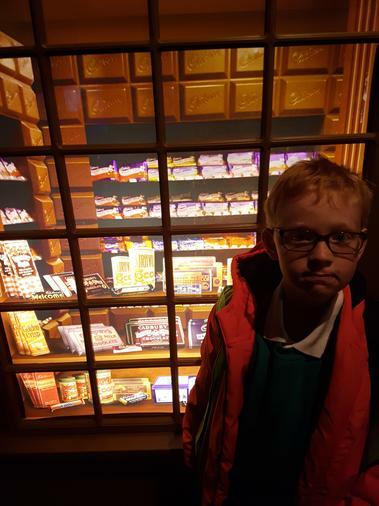 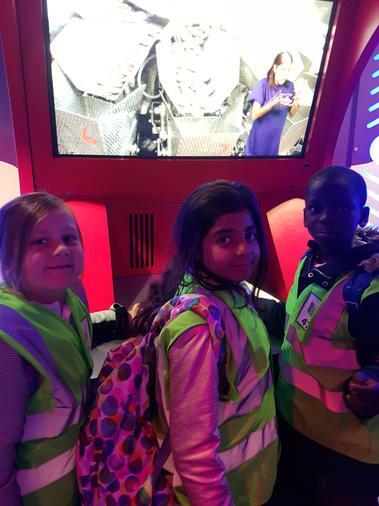 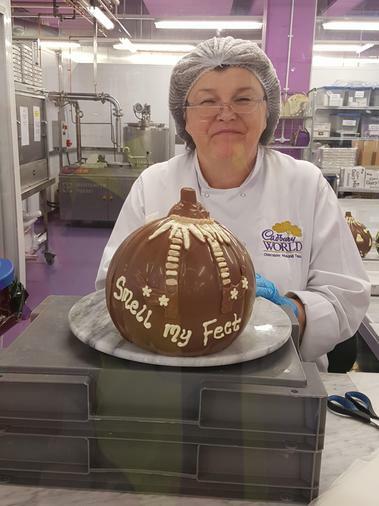 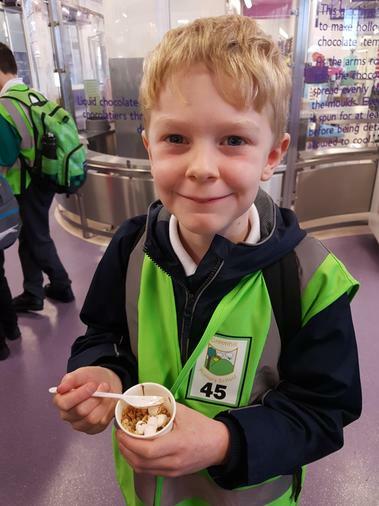 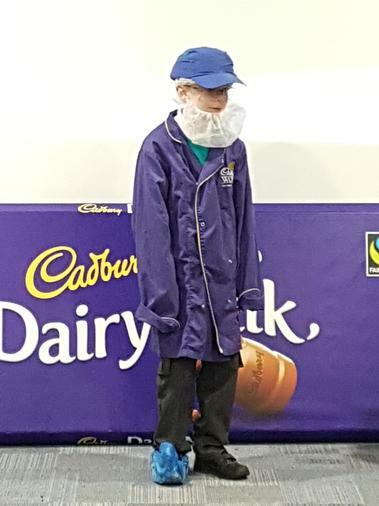 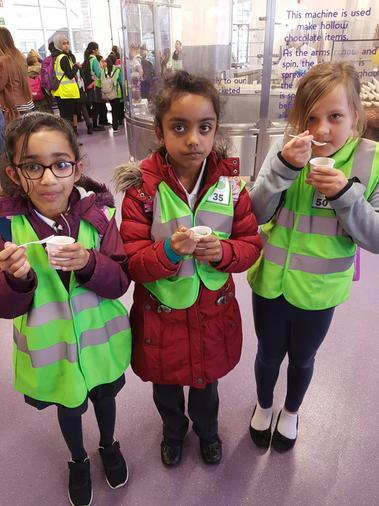 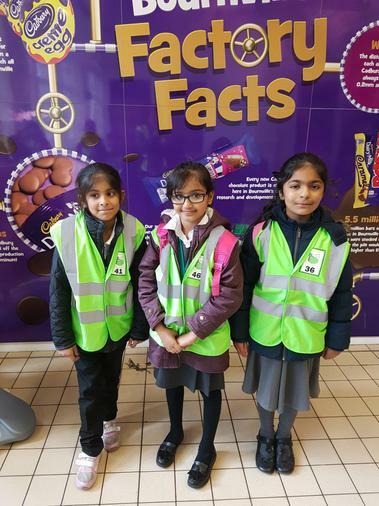 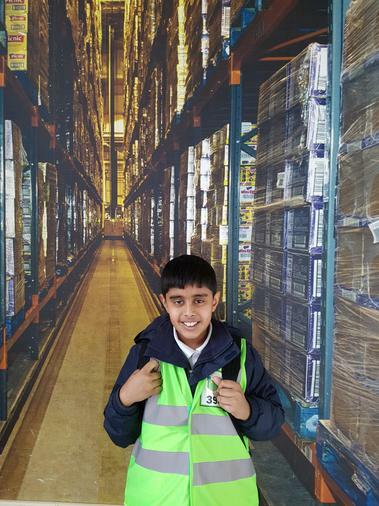 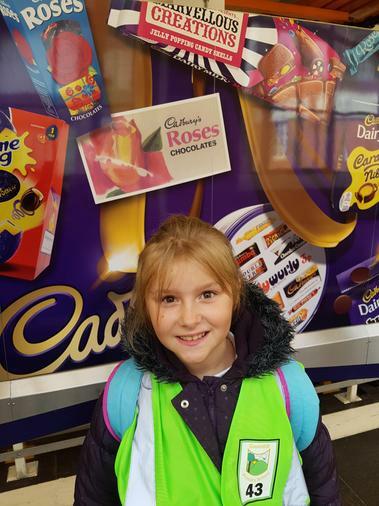 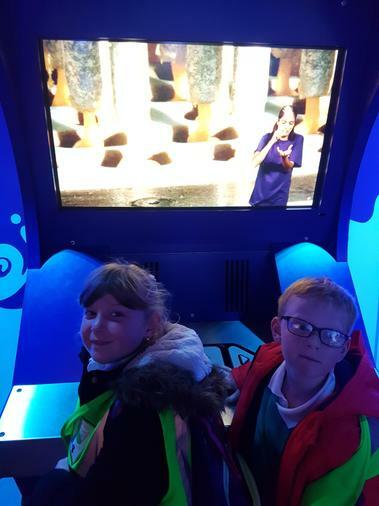 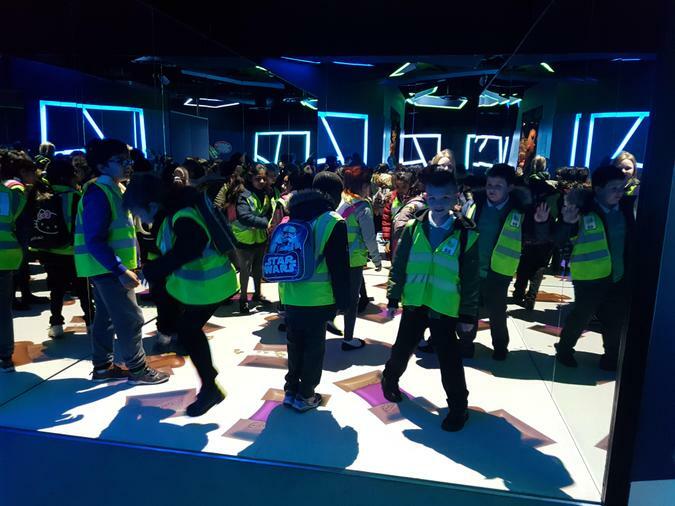 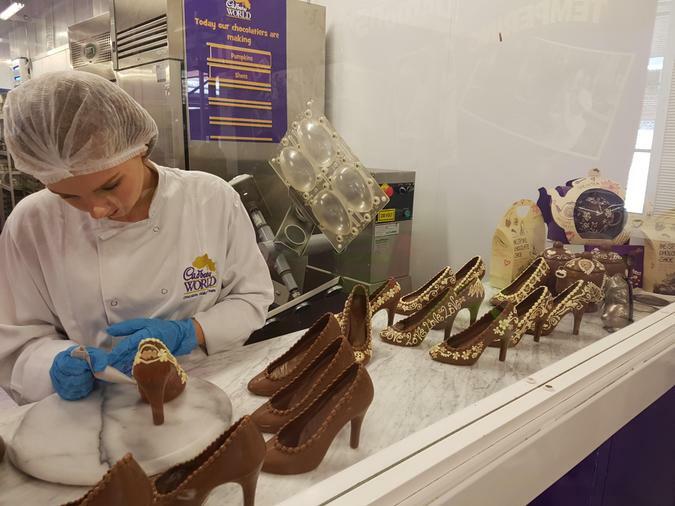 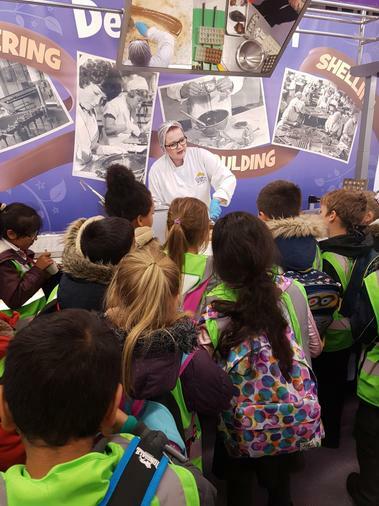 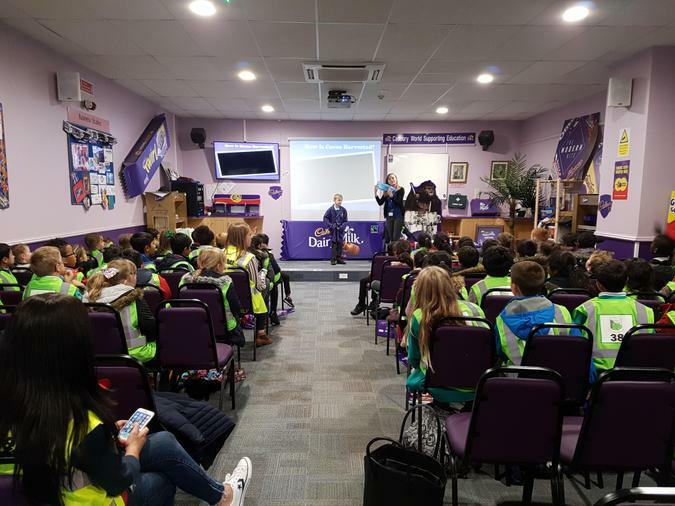 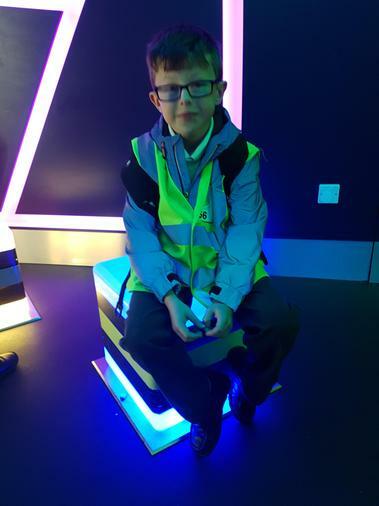 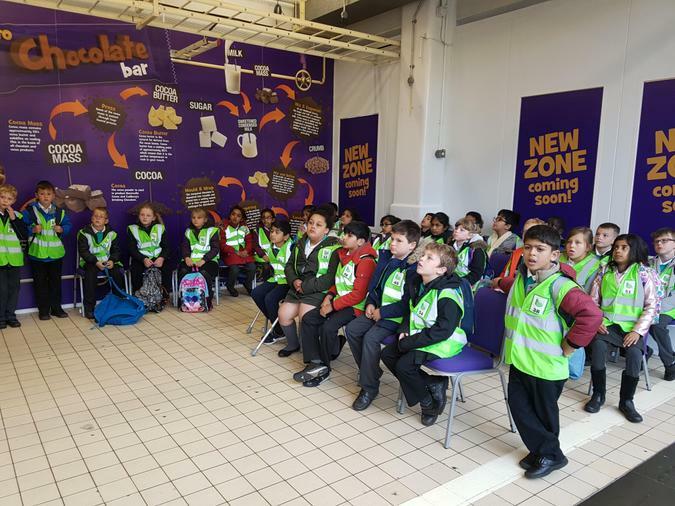 Year four, with the rest of KS2, had a chocolate filled day out at Cadburys world. 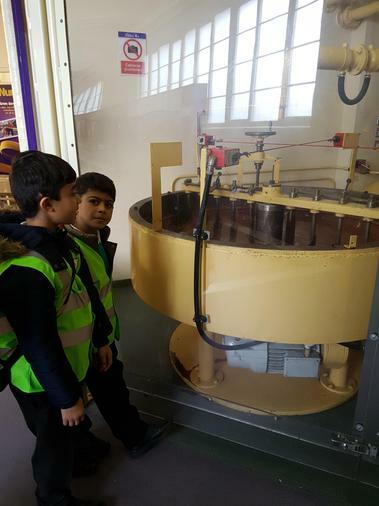 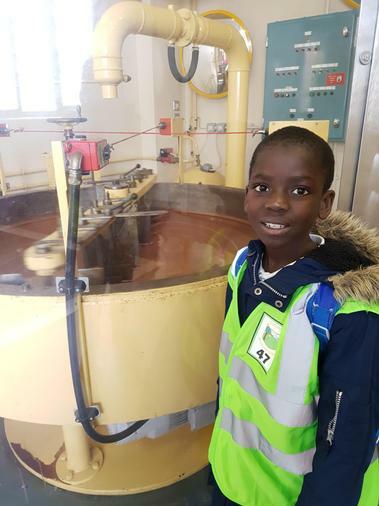 We learnt about the process of the chocolate making and where in the world we get our yummy coco beans. 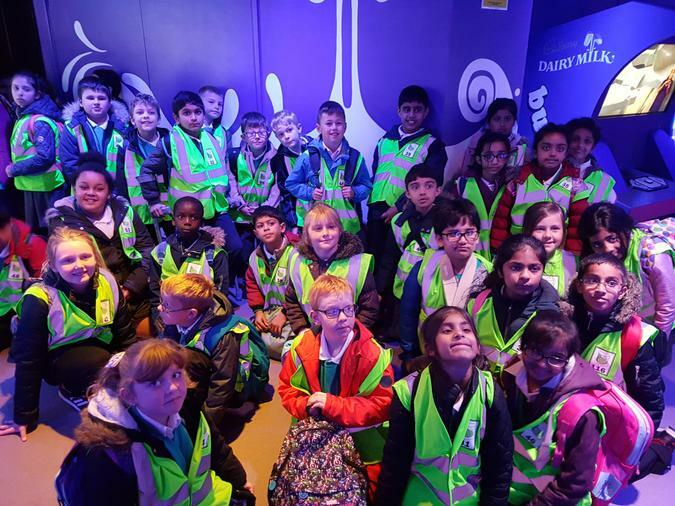 Its fair to say that the class now have their years supply of yummy Dairy Milk.